You will be in awe of this contemporary masterpiece, situated in the vibrant community of Tehaleh. 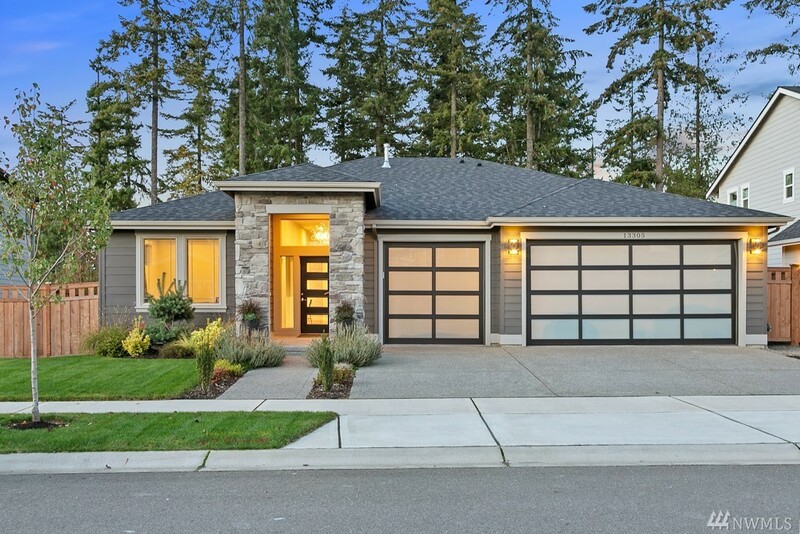 This meticulously maintained home offers 100k+ in upgrades: including beautiful glass garage doors, epoxied garage floor, huge covered composite deck with cable railings. Main floor master suite comes with an expansive walk in shower with rainfall shower head . Downstairs boasts a wet bar, 3bd, 2 full BA and bonus room, perfect for entertaining or multi generational living.